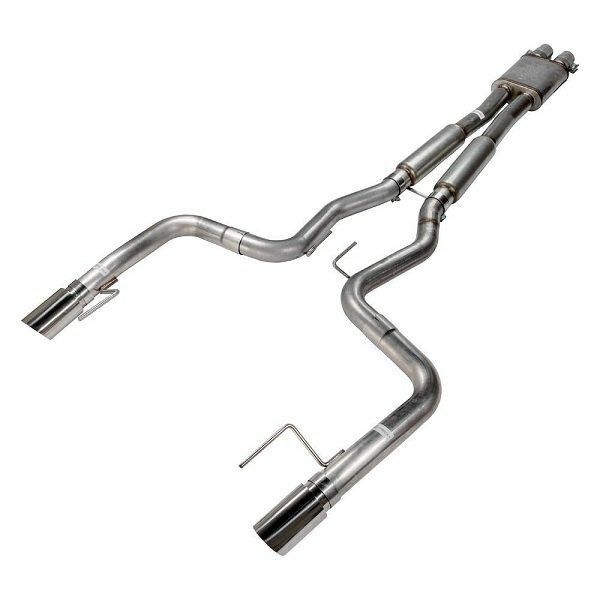 Pypes Exhaust is a trustworthy manufacturer of complete, mandrel-bent performance exhaust systems for domestic cars. 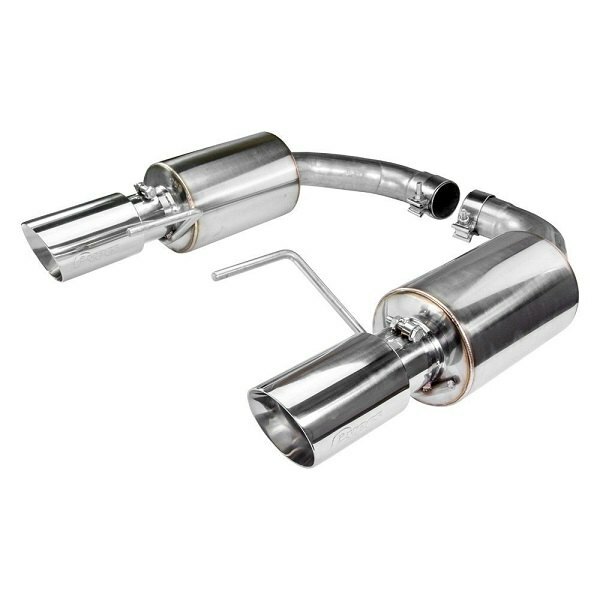 They design and manufacture exhaust systems that deliver ultimate aggressive sounding performance. Their product line also includes top-notch mufflers, exhaust tips and accessories, designed to ensure a proper fit, impressive sound and long-lasting service. If you crave for more pulling power, torque, throttle response and a rich, throaty tone for your Mustang, Pypes is the right choice! 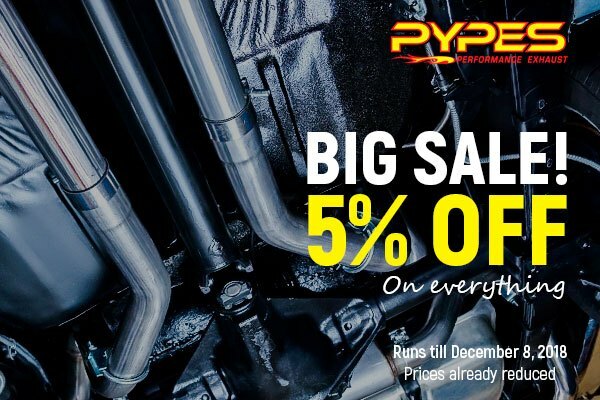 Today we are here with a great deal - enjoy 5% discount on ALL Pypes Performance products! This special discount is valid till December 8, 2018. Don't miss this offer! Prices are already reduced. Keep your Ford Mustang safe from any abuse with Covercraft Car Cover + Promo! 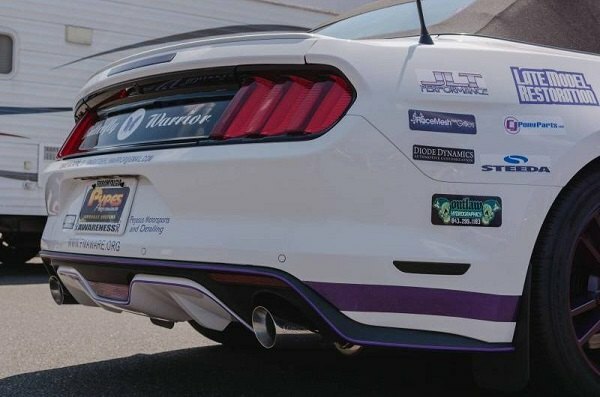 Improve performance of your Mustang with aFe + Promo!